Datscha Radio 17 broadcasts: Guest Streams! 11-12 pm: Receiving the World! 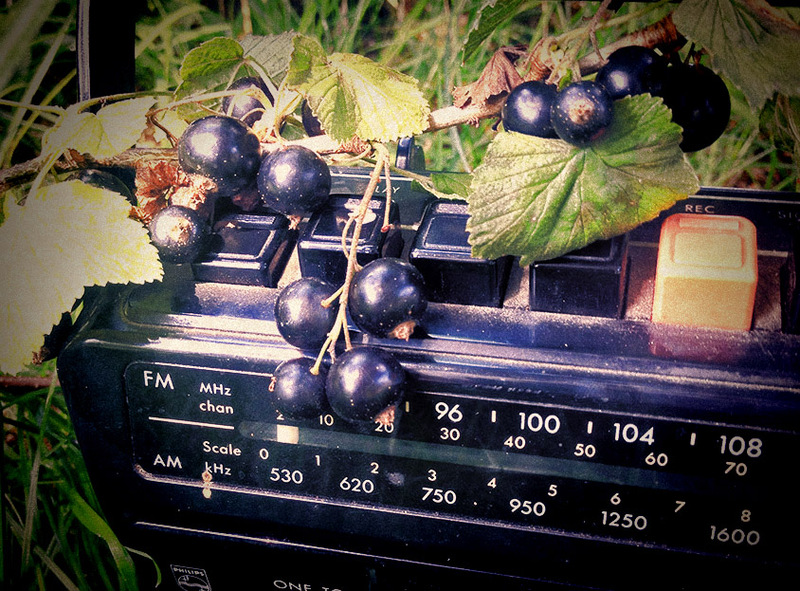 Each evening at 11 pm, we will adjust the scales of our world band receivers to Datscha Radio 17 in order to listen to a series of real time “Guest Streams” that will be composed especially for our festival listeners. Of course you can also listen online here. The green devil is loose in Graz! Right-wing politicians want to dam the river Mur and cut down 16,000 trees. 1/3 of them have already been cleared. 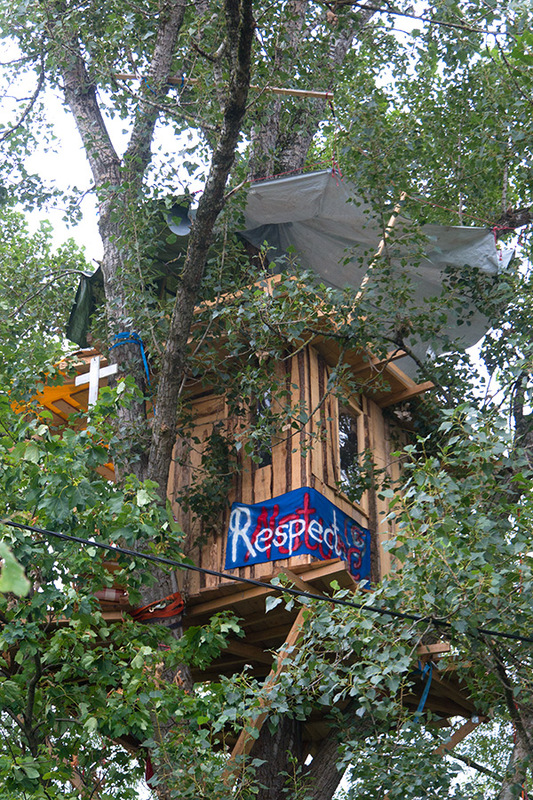 Activists are occupying trees and protecting the river. We find out first-hand what is going on! Radio Helsinki – Verein freies Radio Steiermark is a free radio station from Graz. Since 25th March 2000, it has been broadcasting a 24hour programme as a non-commercial, local radio. Feast your ears on the most important meal of the day. 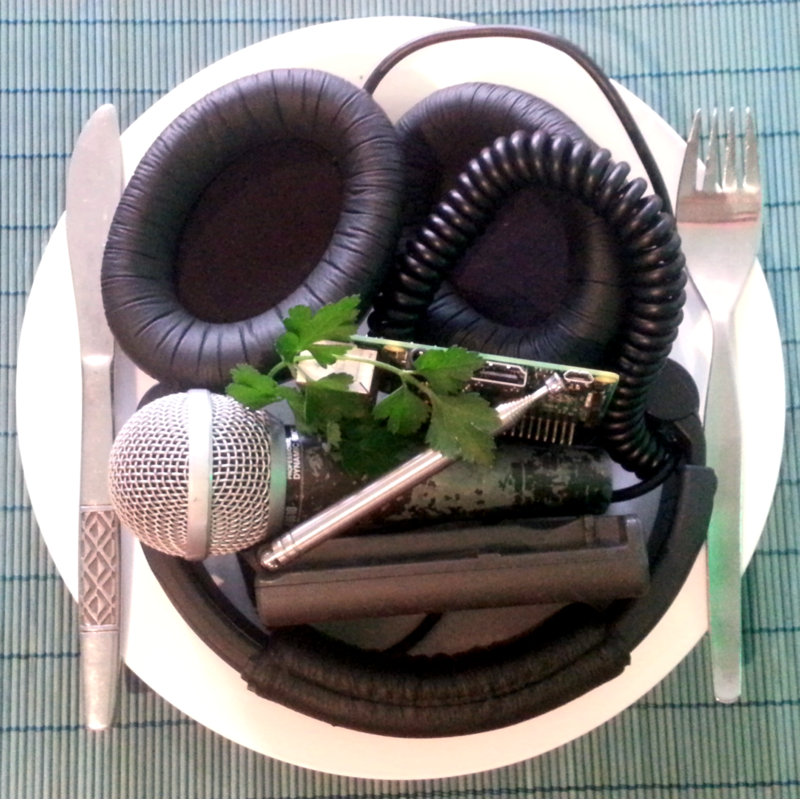 A late-night morning of food radio, live from another timezone with Sophea Lerner. 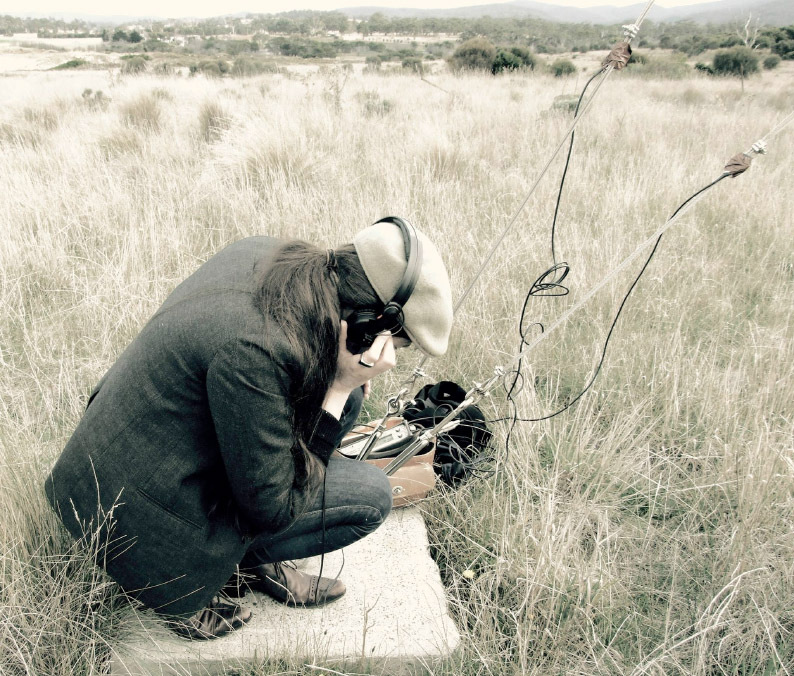 Radio gardener Sophea Lerner combines personal, mechanical, edible, spatial, digital and telephonic networks into dynamic, flexible, open architectures exploring sound in public space & shared listening. She believes lunch wants to be free. ArchieArchive will listen to the flowers, the grass family, the trees, the guests – will converse with everyone and later also with himself. ArchieArchive is the radio alter ego of Marold Langer-Philippsen and appears – expectedly and unexpectedly – in different radio stations and contexts as a short-term archivist who occupies the airwaves. 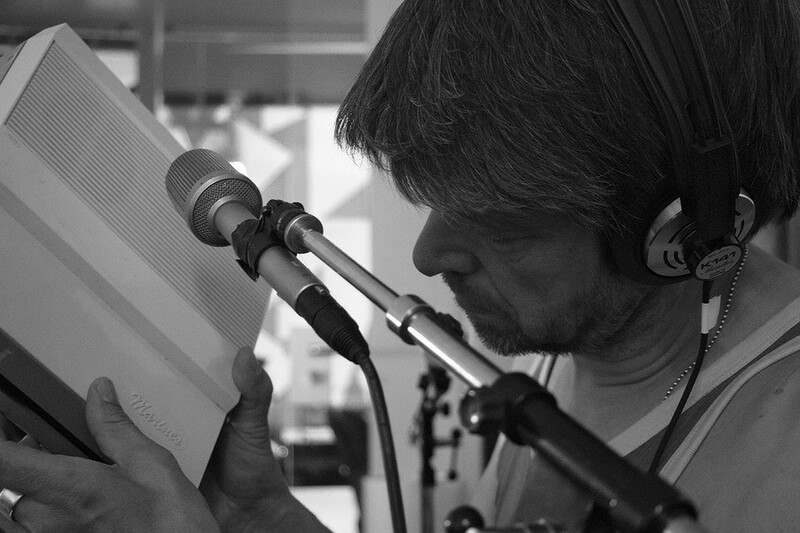 Marold Langer-Philippsen is a radio and media artist, director, performer, designer and musician active in the fields of time-based arts with a special emphasis on public space. He produced experimental radio works for public broadcasters (ORF / BR / EBU), Ars Electronica Linz (2002/2010) and for free radio stations around Europe. Radio Cegeste is a micro-radio station in Dunedin, New Zealand, operated by Sally Ann McIntyre. Radio Cegeste can be heard on 104.5 FM and this evening directly on Datscha’s airwaves. McIntyre focuses her ears on the small details, her station is tiny, with small transmission power, unstable, mobile and naturally: always site-specific. Do frequencies have a smell? Is a word also a wave? A stream of waves and words between the North of Berlin and Central Tokyo grows in poetical, trilingual exchange with the Datscha gardener. 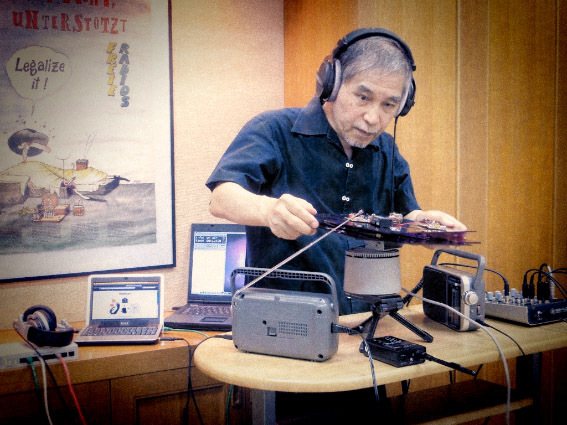 His work according to “Radio Revolten”: Tetsua Kogawa cseems to identify himself as a nomad practioner of radioart or radiation art rather than his official titles of media critic and museum director. He has been challenging radical experiments of radio art using and exhibiting his invented devices in various cities of the world. Program is subject to change. More details will follow. Stay tuned!